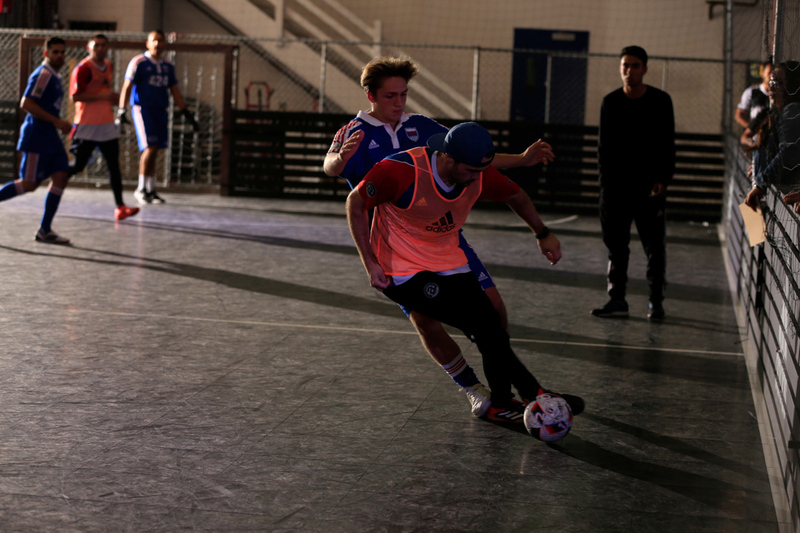 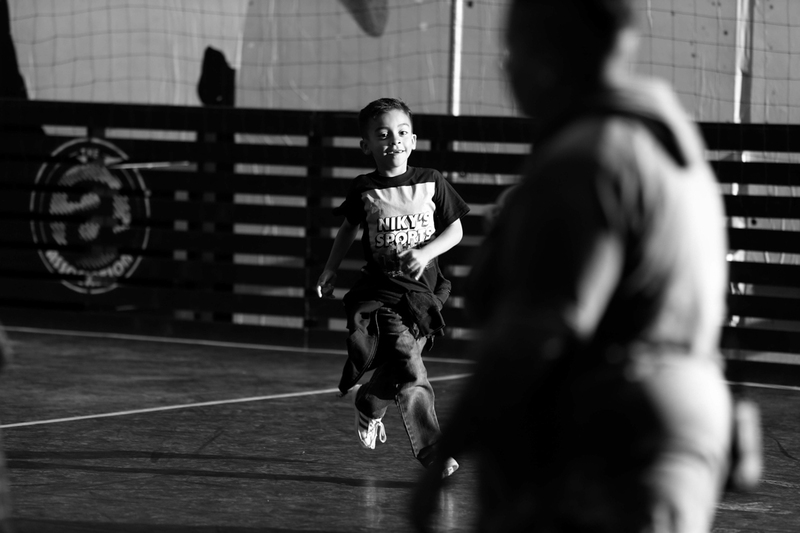 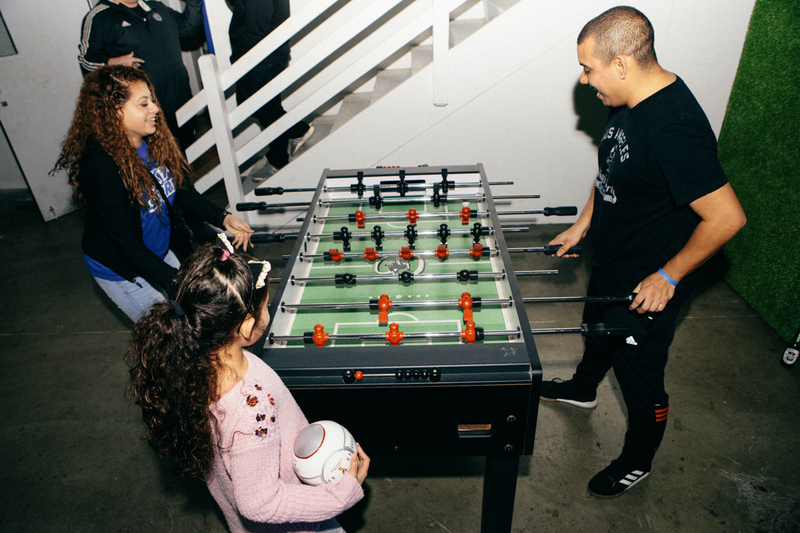 As we all recover from Memorial Day weekend, let’s take a minute to look back at what went down during last Thursday’s game night for the ongoing soccer league The Association. 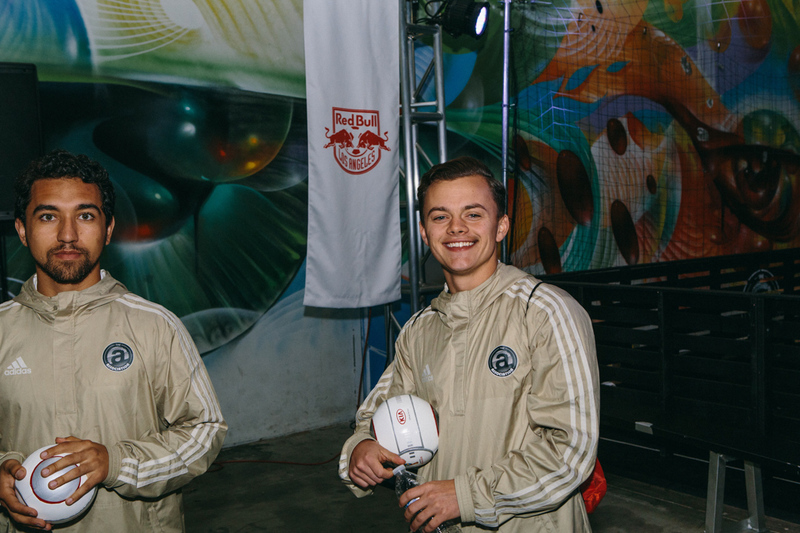 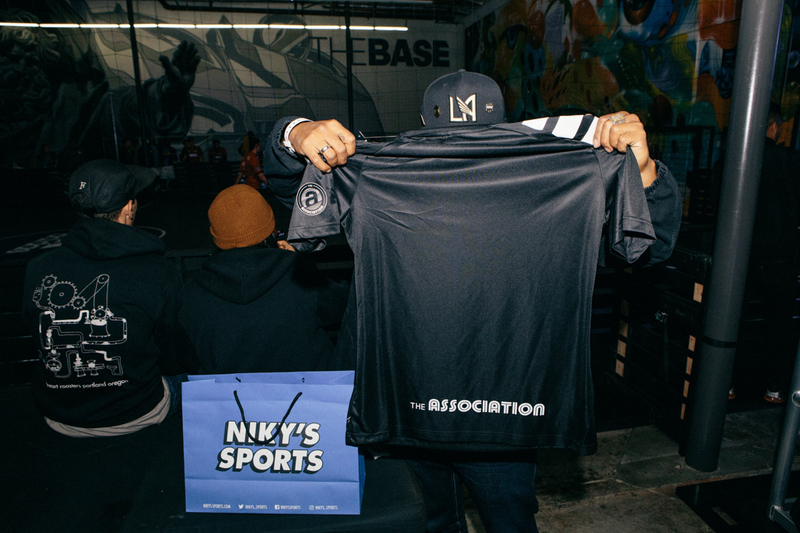 Now five weeks in, Part 5 of the league continued the spirit and energy we’ve been seeing since Part 1, this time with our good friends at Niky’s Sports who took the helm as the night’s official curator, following Part 4‘s live art show with Red Bull and The Seventh Letter. 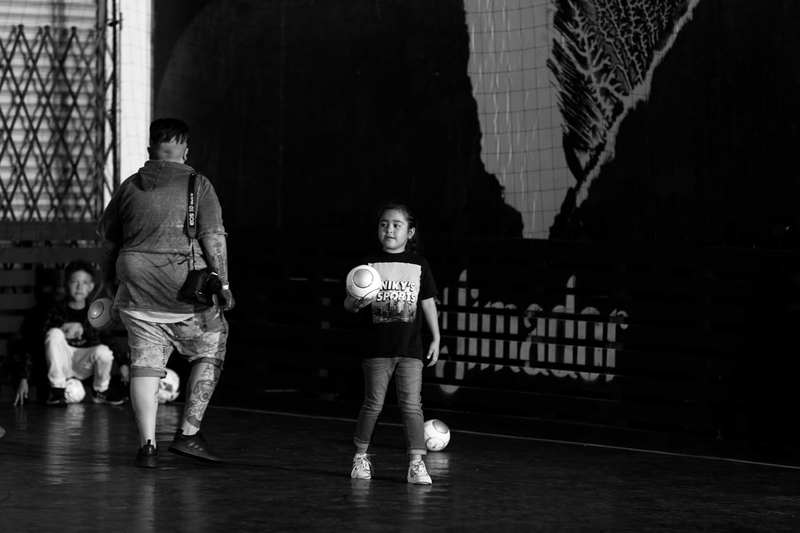 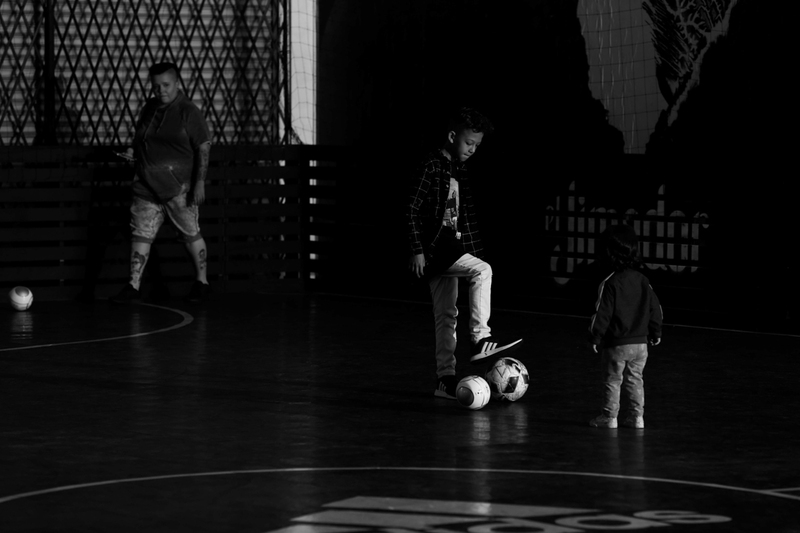 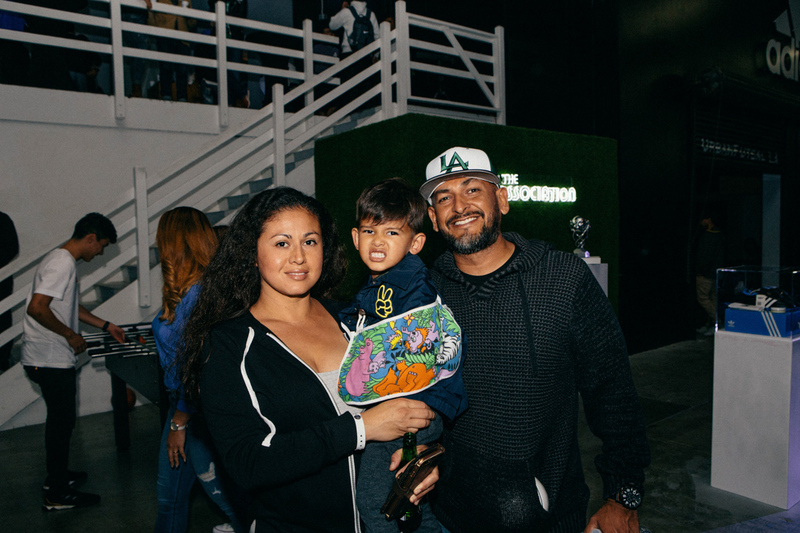 In keeping with the sports retailer’s branding and ethos, Niky’s sports, a family-run business, kept it all in the family by presenting essentially a museum of visuals that explores Niky’s Sports as a company, and more importantly the people behind it. 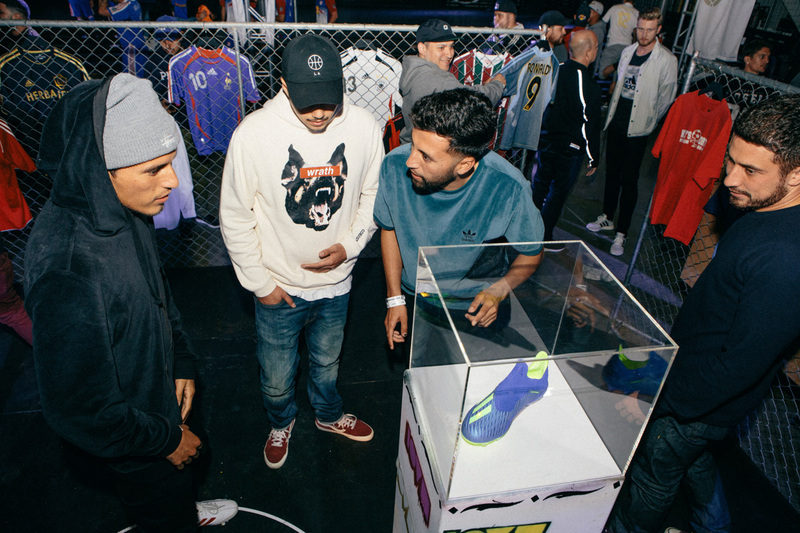 From framed photographs to a selection of throwback key pieces by the retailer like kits and sneakers well worthy of being displayed, guests were offered a unique look at what makes Niky’s Sports one of the best sports retailers around. 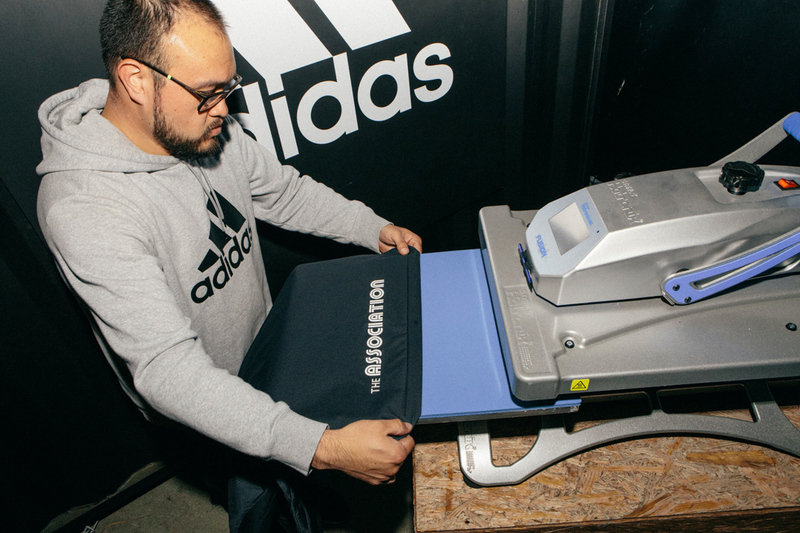 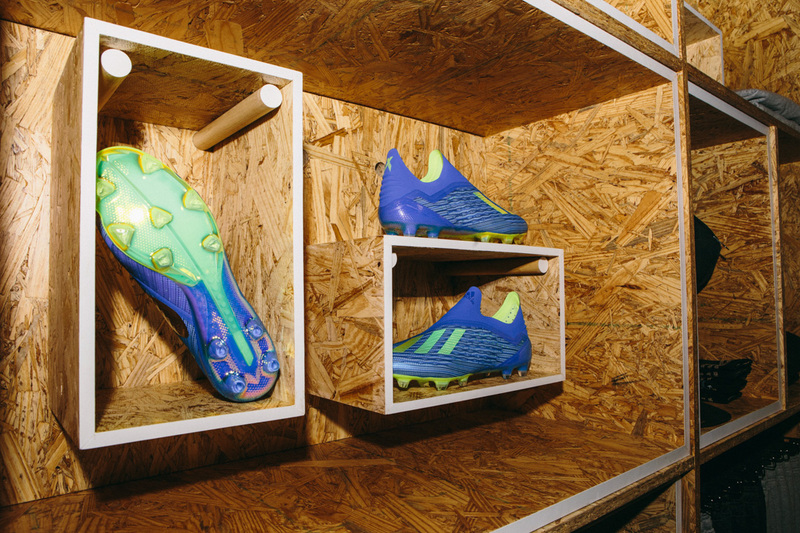 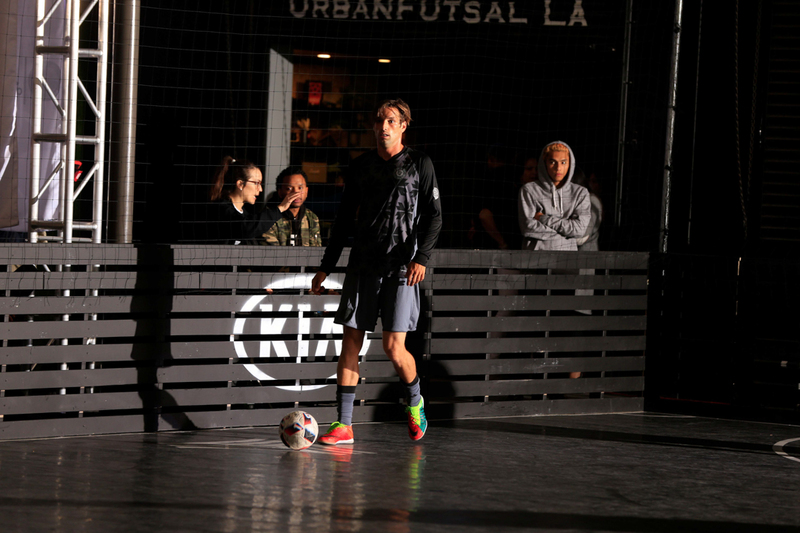 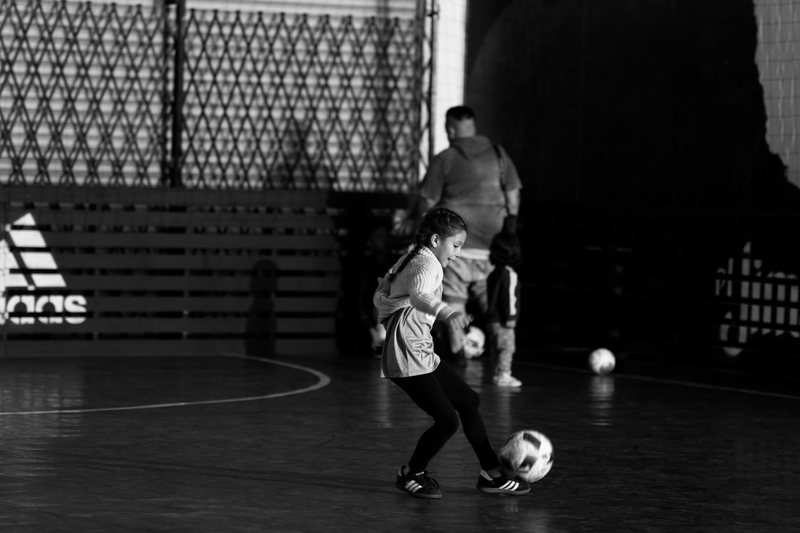 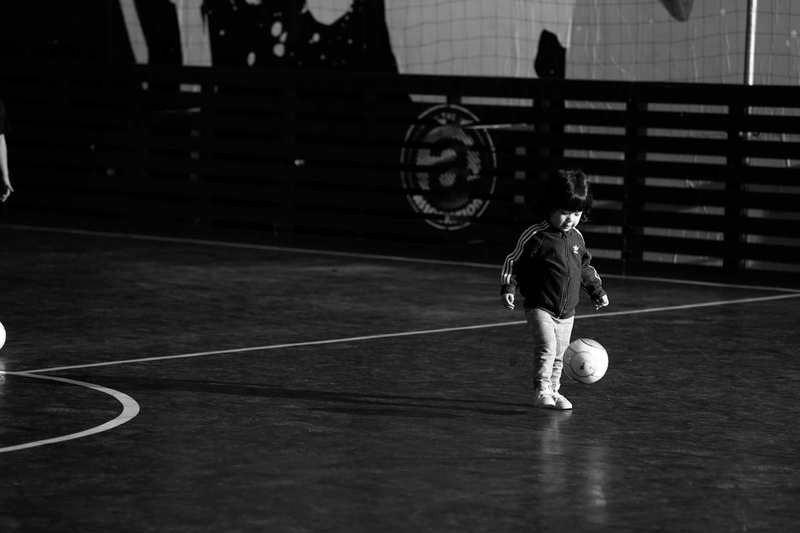 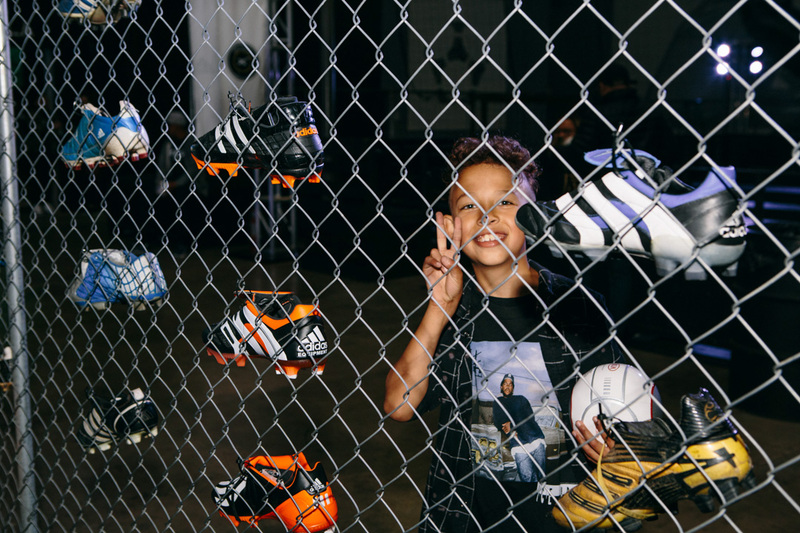 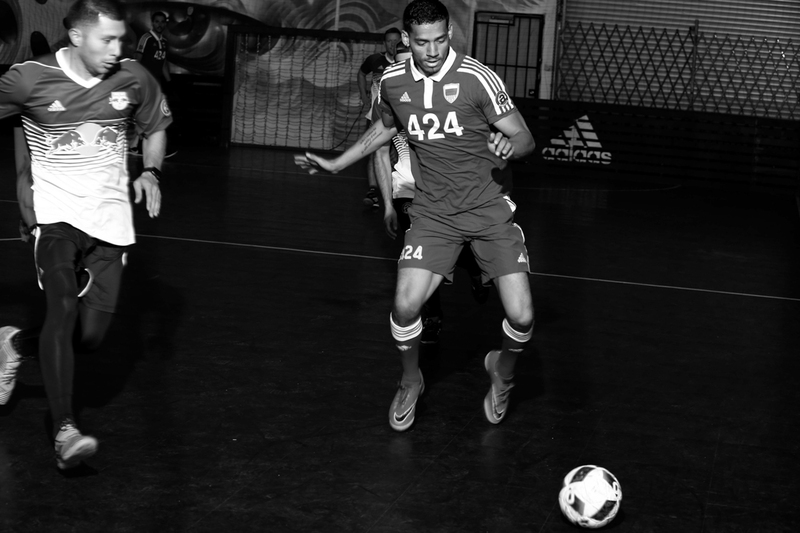 Not only that, but Niky’s Sport’s pop-up space specifically for The Association was one of the incredibly rare locations that sold the much coveted adidas Energy Mode X18+ soccer cleat – a brand new silhouette from the sportswear giant. 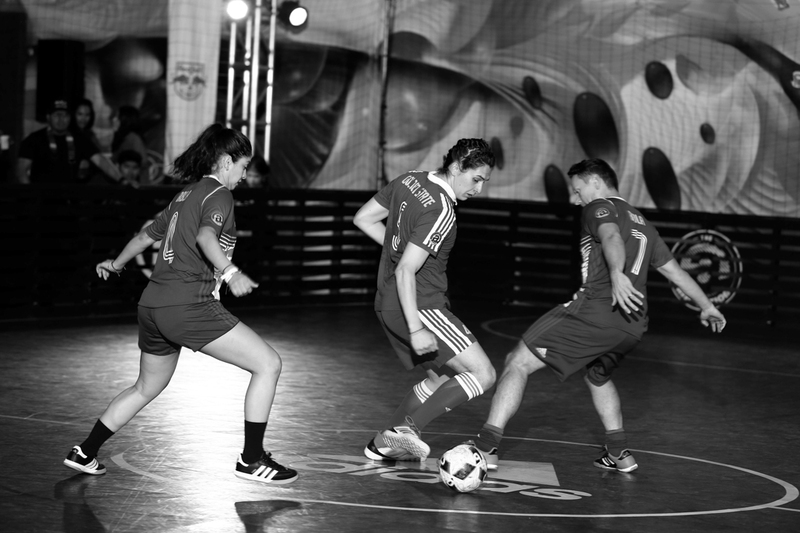 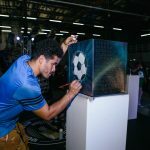 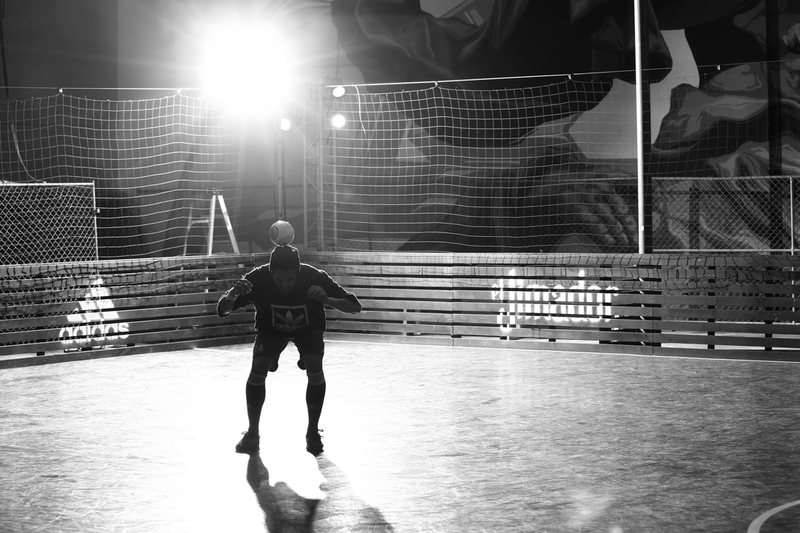 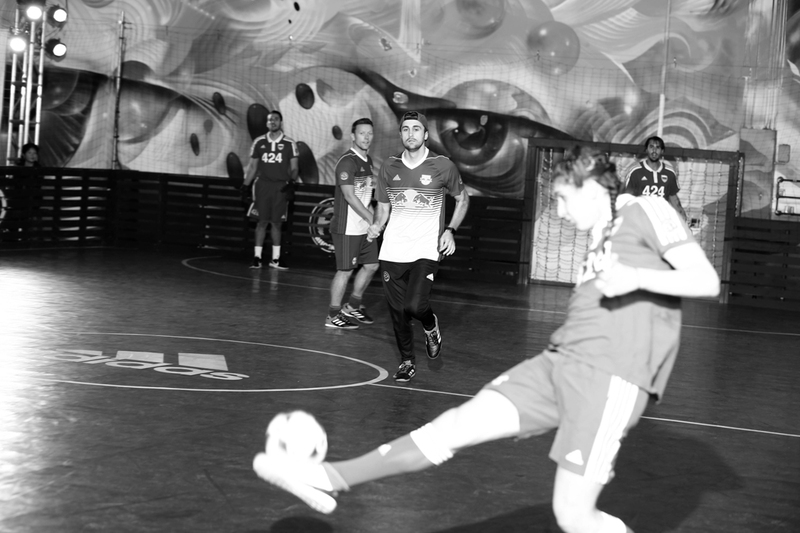 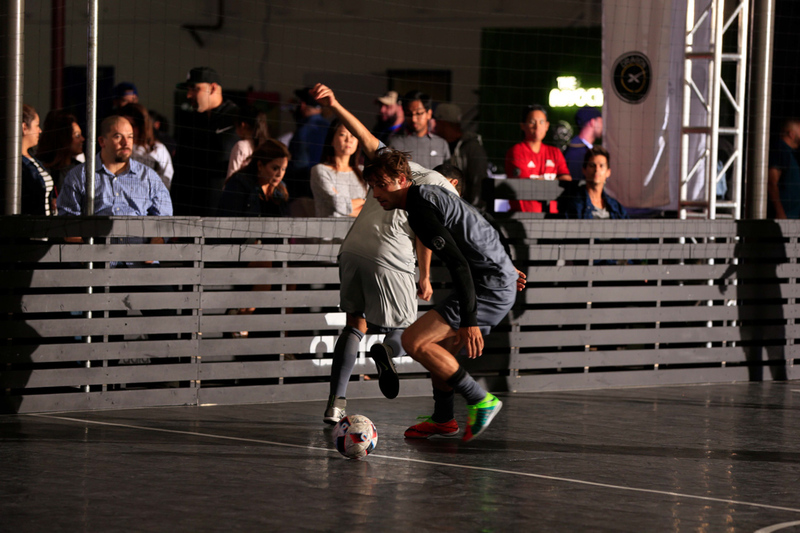 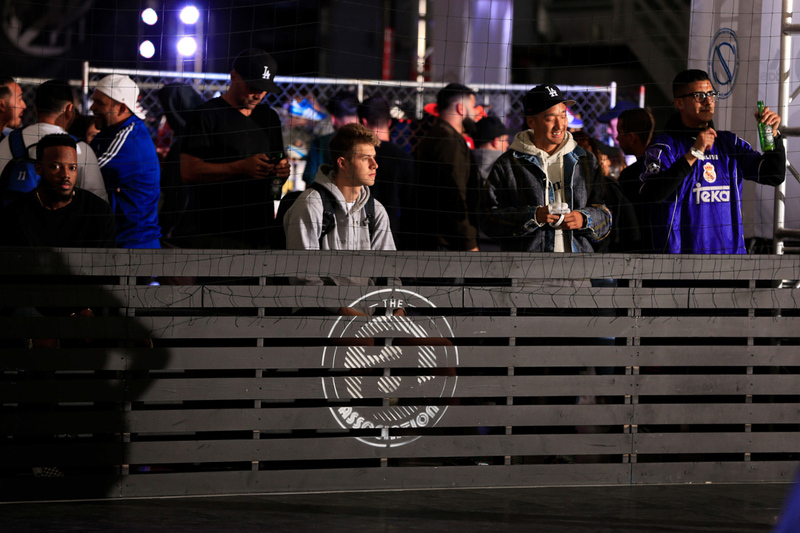 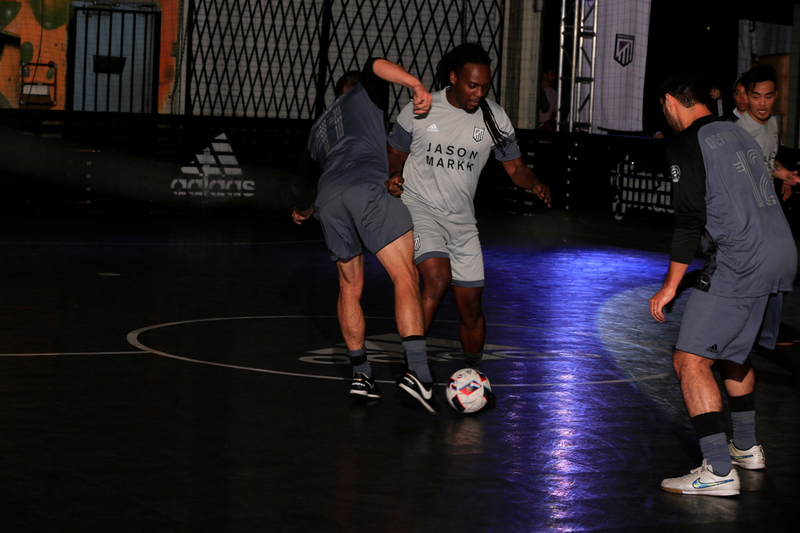 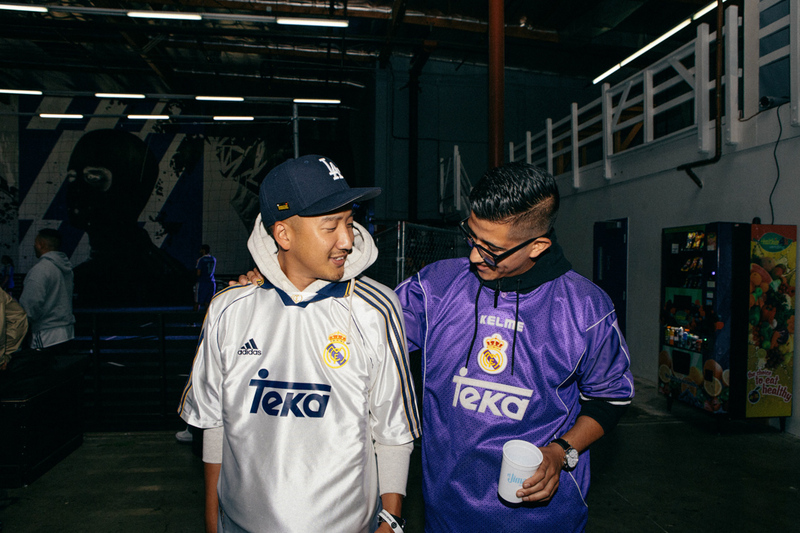 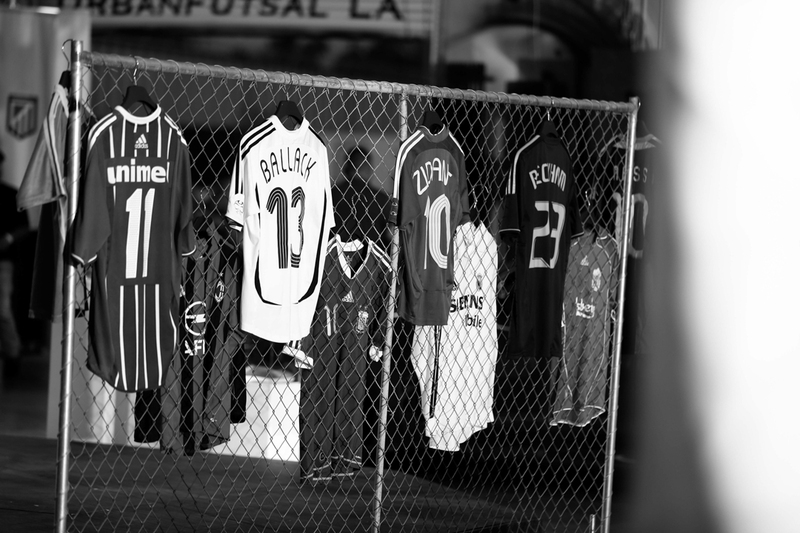 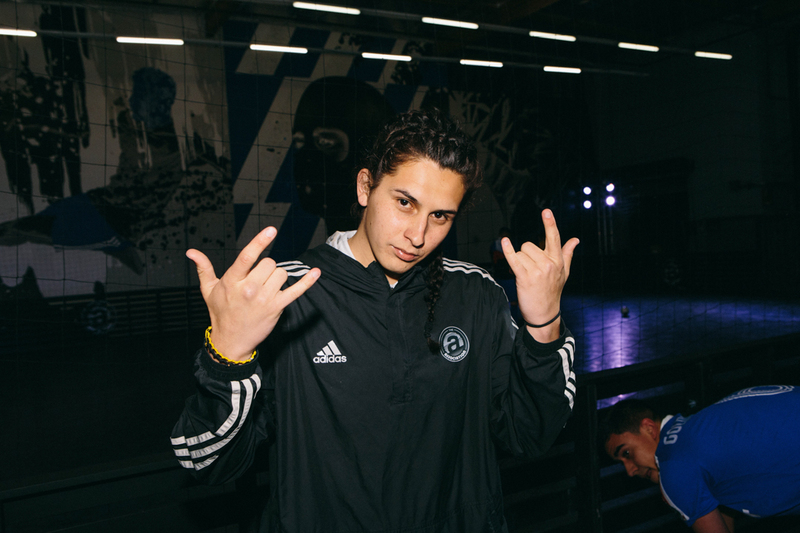 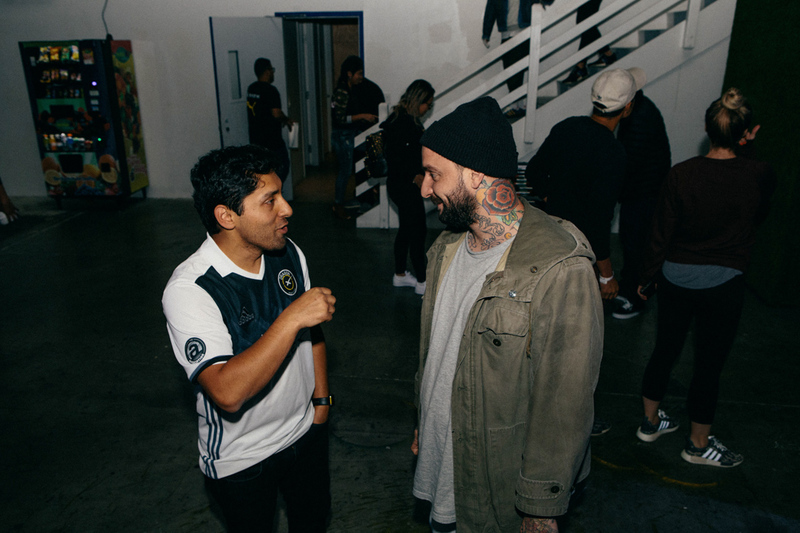 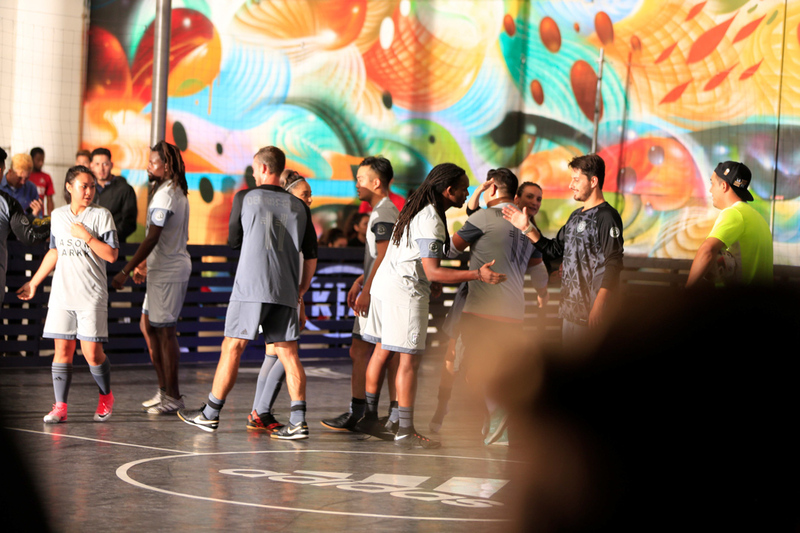 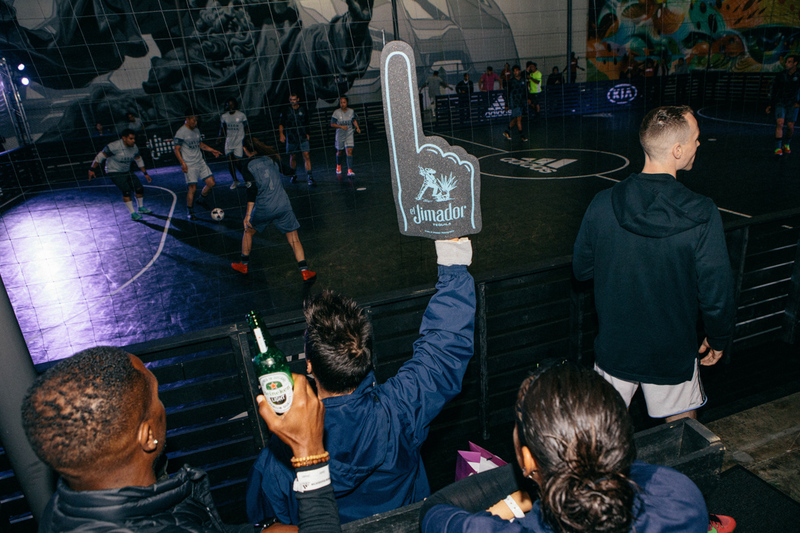 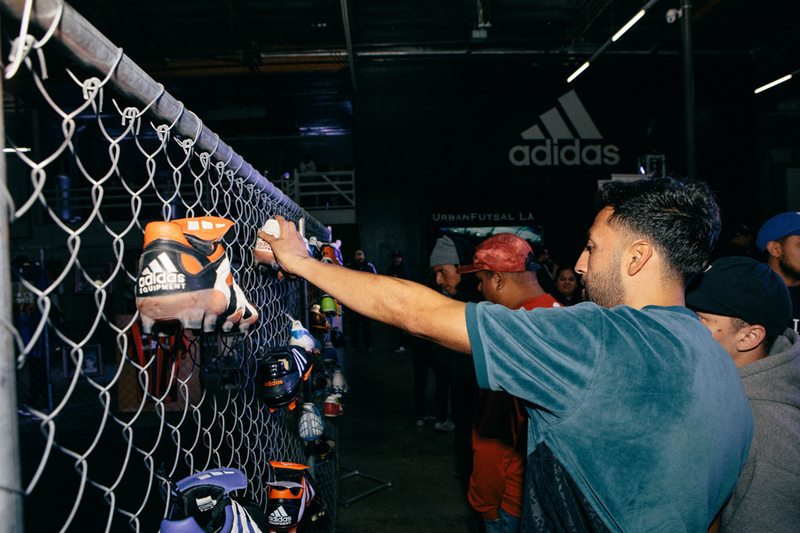 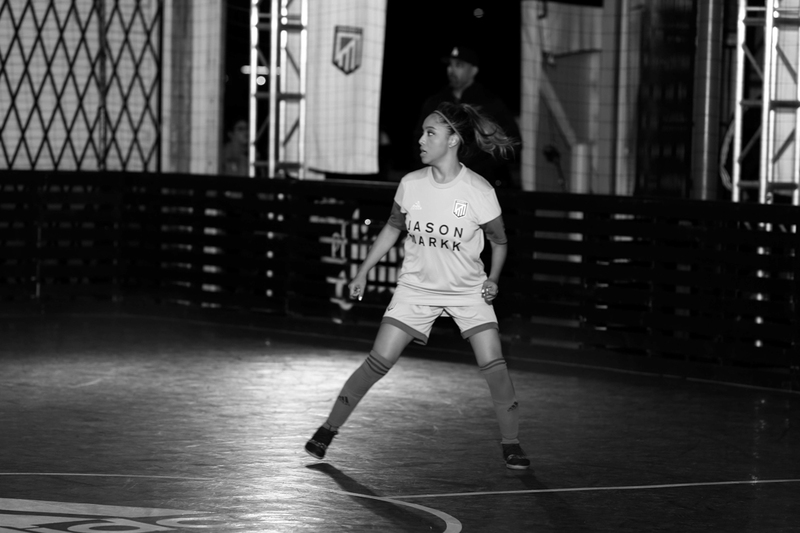 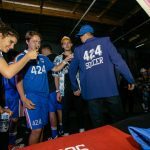 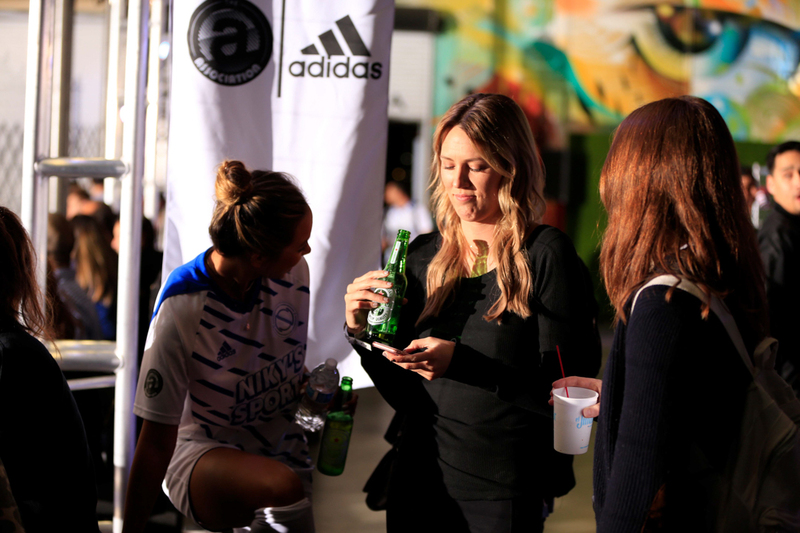 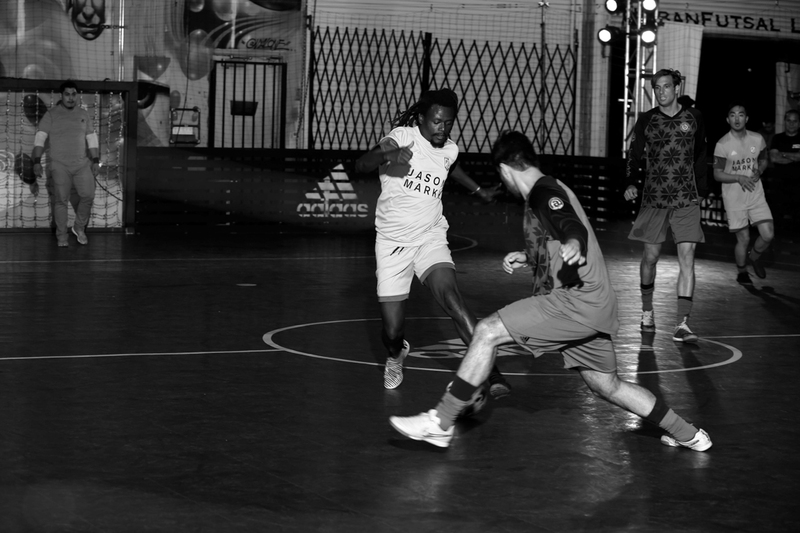 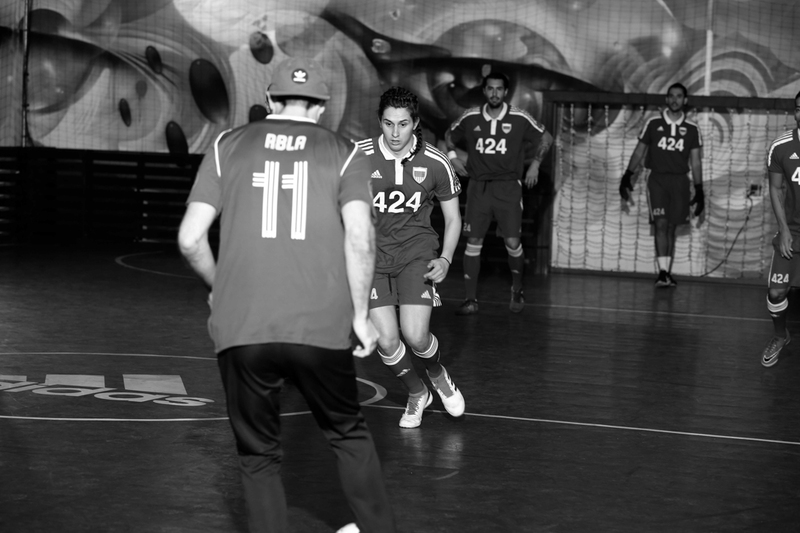 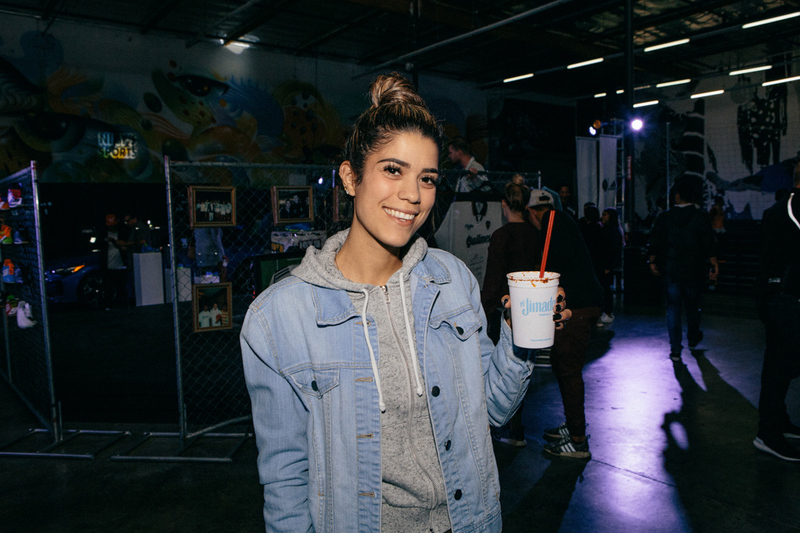 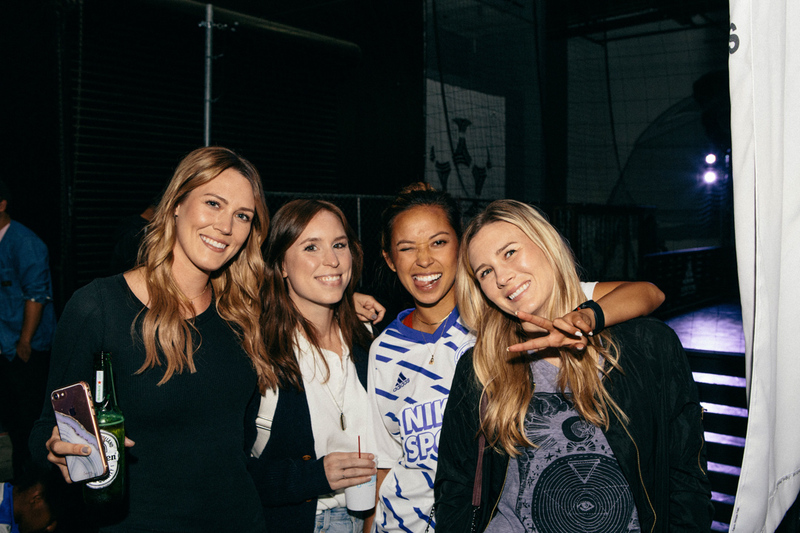 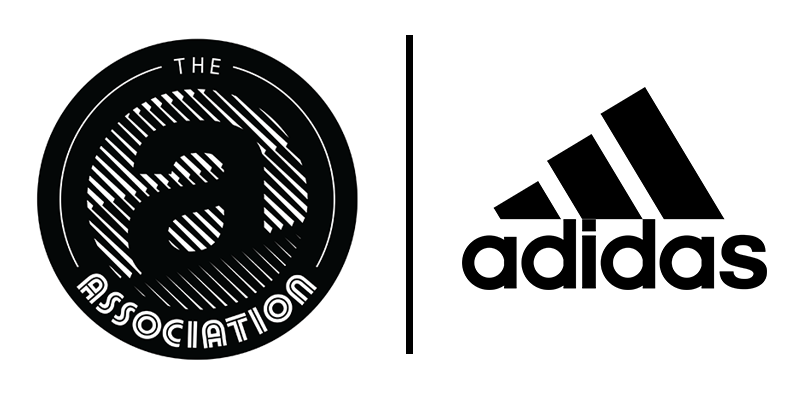 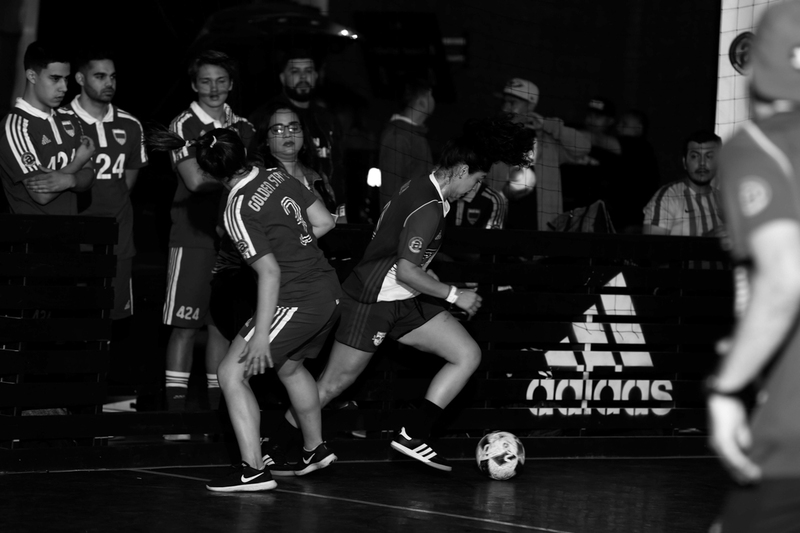 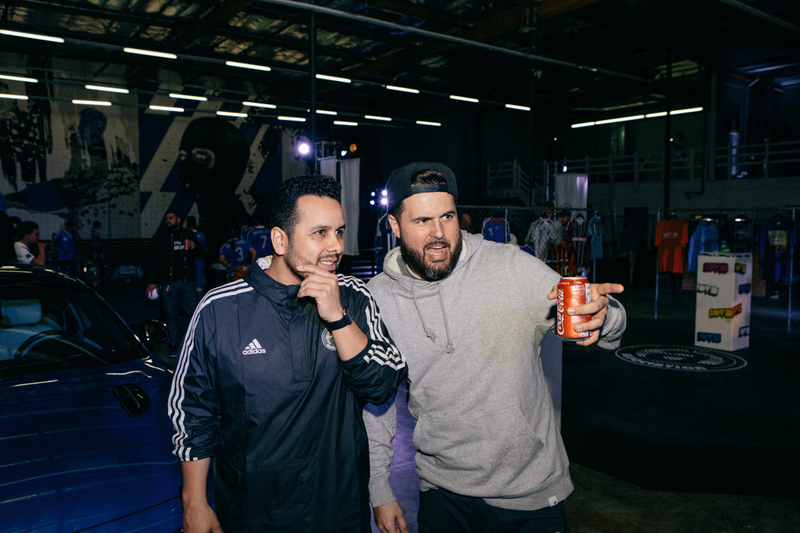 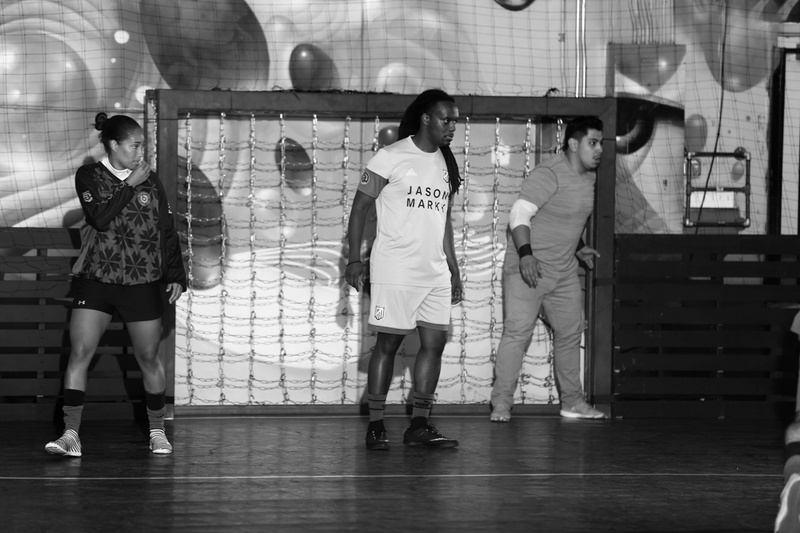 The exhibition, as per usual, took center stage amidst the live soccer games between our eight participating teams consisting of Beats b Dre, Complex, Dash Radio, FourTwoFour on Fairfax, Jason Markk, Niky’s Sports, Red Bull, and SpaceX. 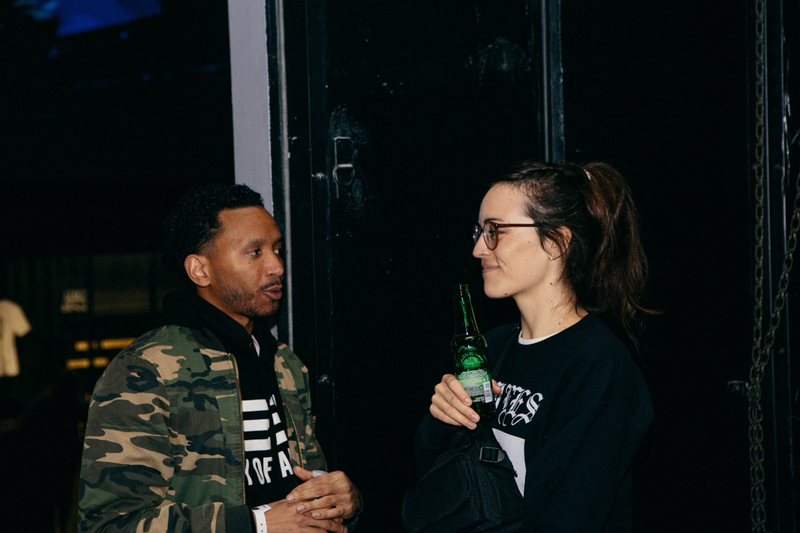 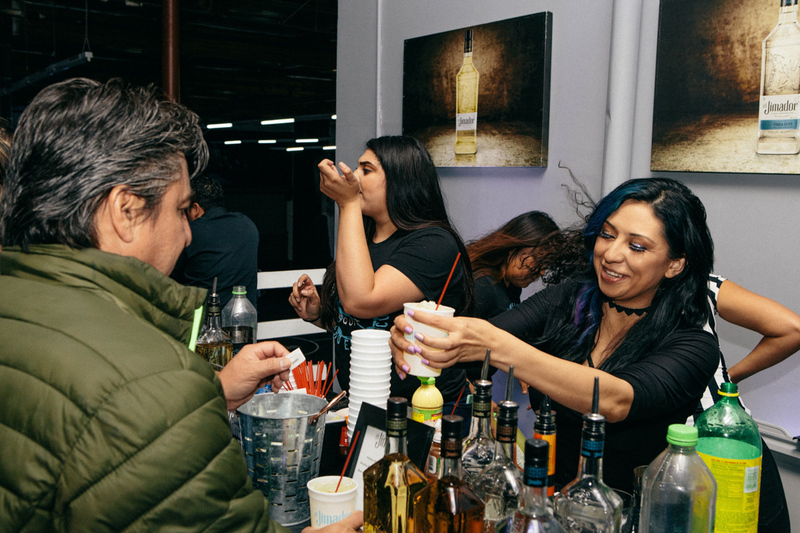 And as these events go, we had free drinks and tacos on deck, as well as our resident music man DJ Kappa, and host Mando Fresko who both kept the vibes going throughout the night. 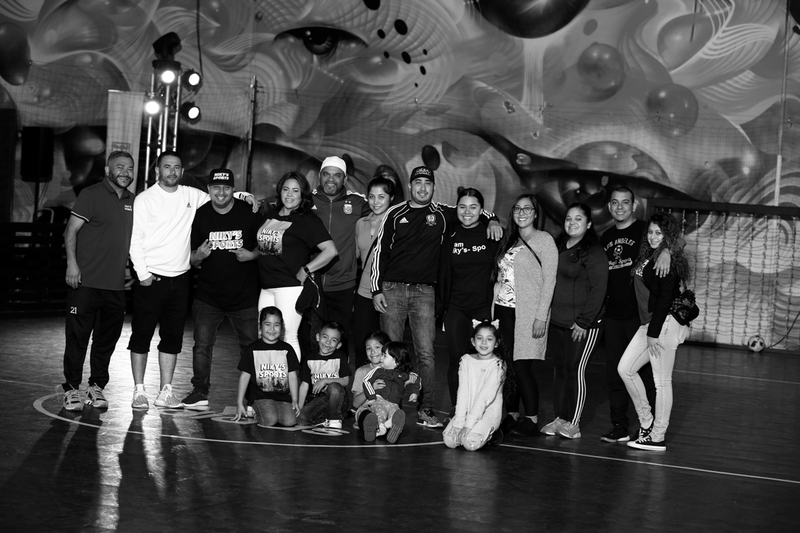 Check out the official recap of The Association Part 5 throughout taken by Willie Toledo and his team, as well as the scoreboard and current standings below, then make sure to stop by this coming Thursday for Part 6!